For the second year in a row, Hong Kong New Music Ensemble’s Modern Academy will be in residence at Spring for the entire month of June. The composers in residence with us are Joyce Koh, Eli Marshall and Ken Ueno. 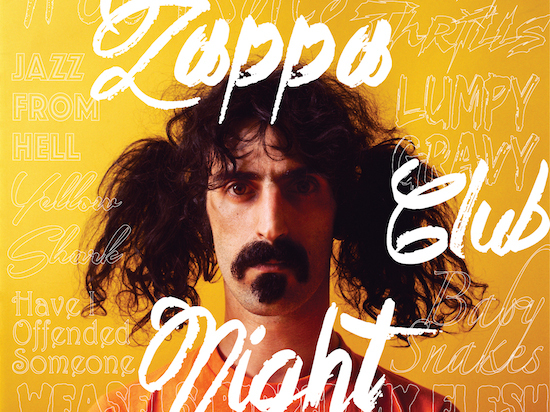 Come at 9pm on the evening of Sunday, June 21 for a night of Frank Zappa! Led by Singaporean conductor Wong Kah Chun, a group of invited performers will be playing new arrangements of Zappa’s music on strings, brass, drums, toy piano, dizi and other outrageous noise-making machines.